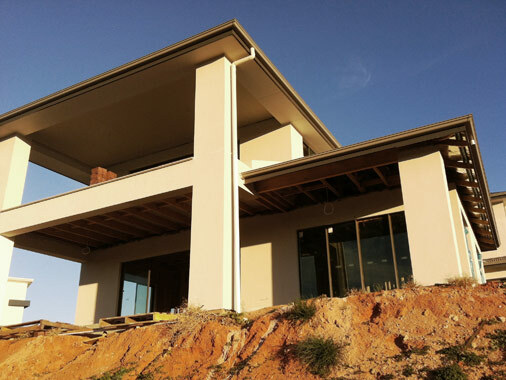 RENDERING AND MOULDING Using superior products we render over foam panels, brick, hebel and blue board which are compatible and long lasting against the harsh Australian climate with a textured and painted finish. Offering noise reduction and thermal insulated poly-rendered panels. We enhance the look of your home or tin shed for a modern, fresh appearance or cover unsightly areas. Our team of experts use high quality materials to modernise your existing structure with cost effective columns, bulkheads, panels and cladding with decorative mouldings matching or replicating existing ones for the perfect finish.